The world’s 1st Amazon Alexa enabled 4G/LTE solution that uses roaming data for an endless number of true go-anywhere mobile applications, powered by Sugr Sense ™. 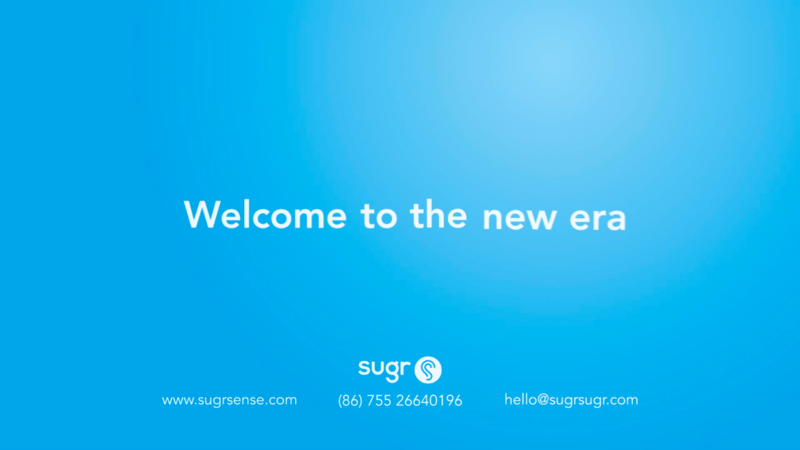 Sugr Technology, a global innovator in High Definition Wi-Fi Audio systems and experts in Amazon Alexa Voice Service (AVS) integration, announced today the release of a new turnkey solution - Sugr Sense AL, The World’s first 4G/LTE Turnkey Solution to Integrate Amazon Alexa into mobile devices. This revolutionary full-stack hardware and software module makes Alexa truly mobile and creates a world of possibilities for the powerful AVS system. For OEMs and ODMs this AVS-ready module accelerates prototyping and manufacturing of connected devices integrated with Alexa, to quickly enter the rapidly expanding voice control market. 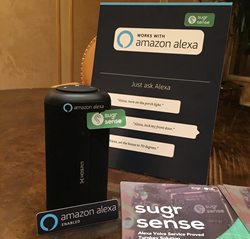 Sugr Sense AL is specifically designed for Alexa mobile applications using the 4G/LTE network and enables all standard Alexa functions plus music and hands-free features. As an Alexa Voice Service module, it can be quickly and easily integrated into hands-free audio products, smart home applications and digital assistant products. The Sugr Sense AL solution provides everything that is needed for seamless integration of Alexa: a chip-on-board main module with operating system, software for applications, and ready-to-integrate iOS and Android SDKs for app controls. Its patented voice signal-processing features, including noise reduction, acoustic echo cancellation, wake word and barge-in function, have been fully integrated and optimized using a single microphone and roaming cellular data, providing endless possibilities for mobile devices. 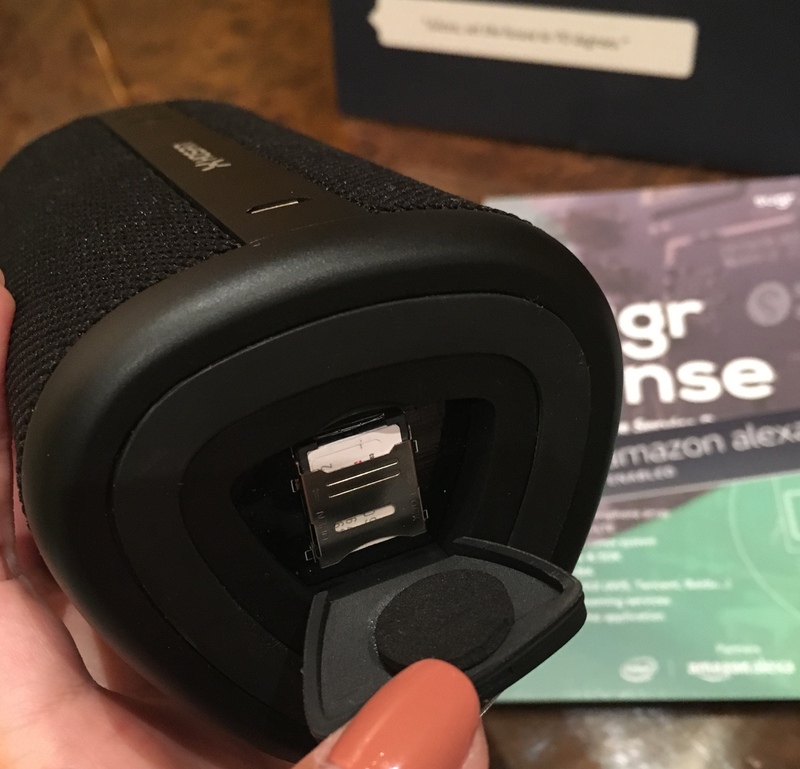 Sugr worked closely with audio brands, OEMs and ODMs to carefully research common industry pain points in order to develop Sugr Sense AL as a turnkey solution for quickly integrating Alexa into mobile 4G devices. In addition to the Sugr Sense AL module, a partnership with Sugr includes powerful tools including algorithm IP, software and hardware, along with testing tools and mass manufacturing optimizations. 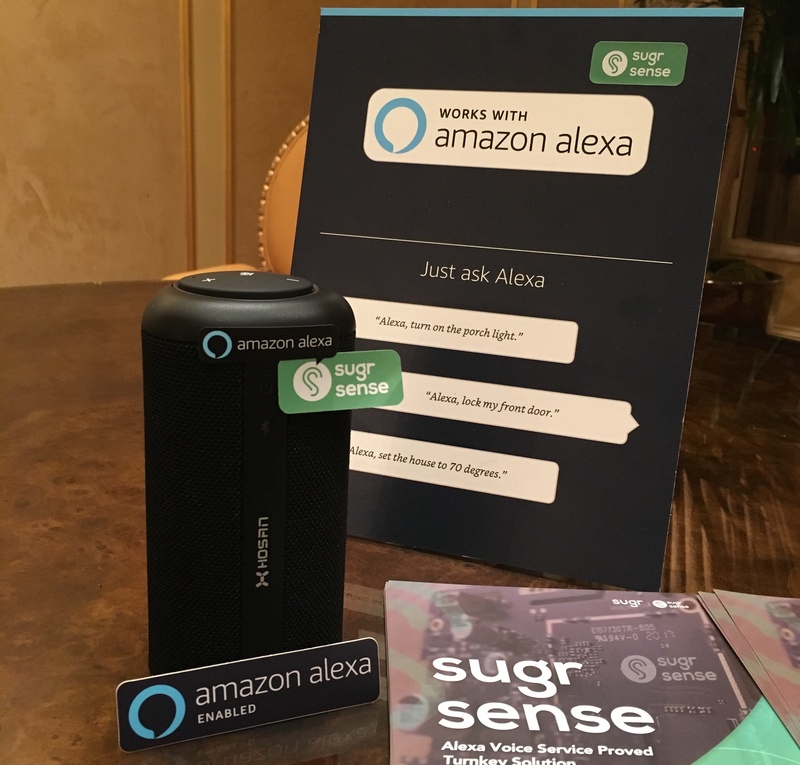 With Sugr Sense, OEM/ODM brands can achieve Alexa integrations, Amazon certification and production ready prototypes in as little as 2 months. Sugr Sense AL is the world first 4G/LTE Turnkey Solution to Integrate Amazon Alexa into Mobile Devices. Sugr Technologies offers a full suite of voice control solutions which focus on applications for: home, mobile and automobile.